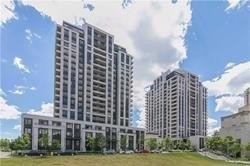 I have listed a new property at 303 Grandview Way in Toronto. 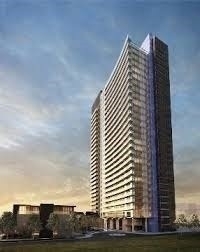 Tridel Casitas" Sought After Area. 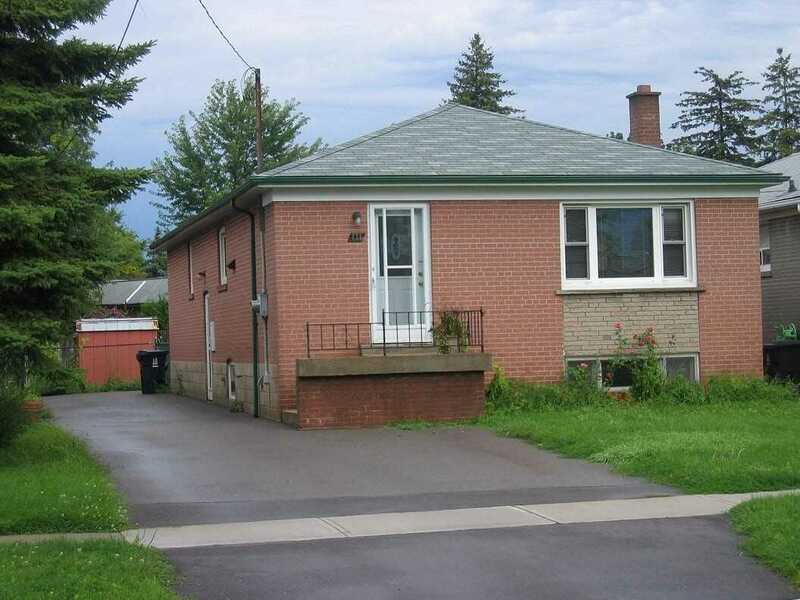 Quiet & Convenient Location, Spacious Over 1900 Sf. 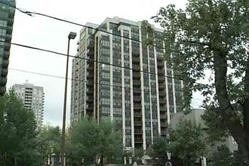 Subway Stn, 24 Hrs Metro Supermarket, Close To, Restaurants, Movie Theaters. "Earl Haig.Ss" & "Mckee Ps" School District. 24 Hrs. 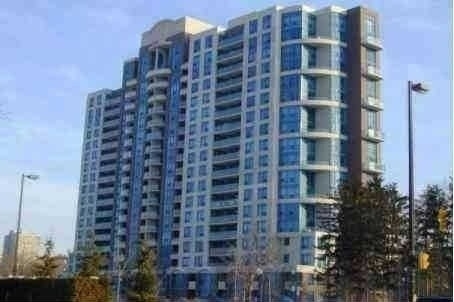 Gate House Security, All That Downtown North York Offers. 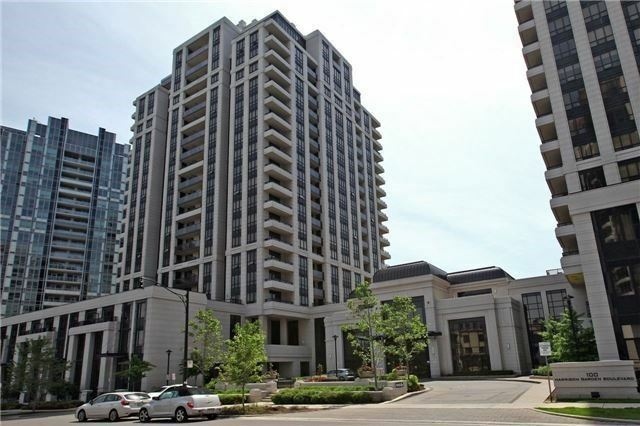 I have listed a new property at 233 Beecroft Rd in Toronto. Luxurious T W O - S T O R E Y Penthouse. Second To None. 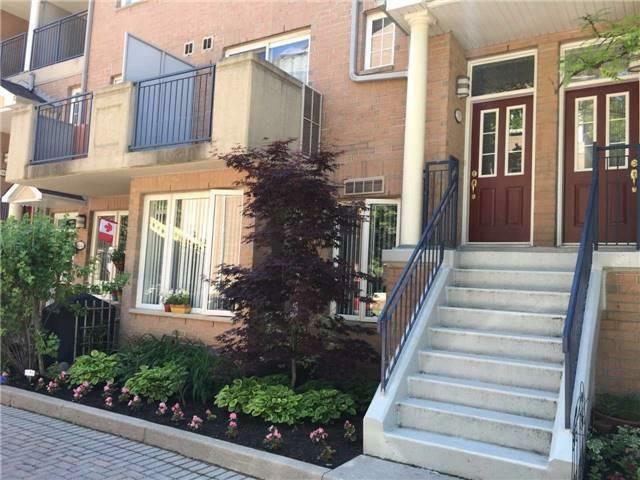 Breath Taking Unobstructed W E S T * V I E W. Highly Upgraded With Lot Of Granit, Hardwood. Must See. 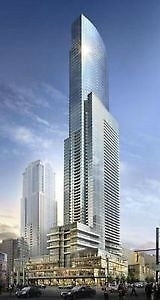 I have listed a new property at 386 Yonge St in Toronto. Toronto Landmark. 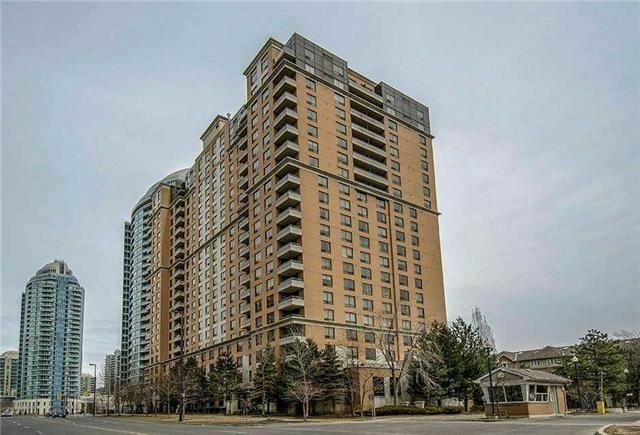 Highest Building, Bright & Spacious Corner Unit, 9 Ft Ceilings, Floor/Ceiling Windows, Upgraded, With Dark Engineered Laminate Flooring, Open Concept Kitchen/Living/Dining With Breathtaking City Views & Lakeviews. Hard Candy Fitness Membership. Close To Everything.